John Platt and John Hill founded Platt & Hill in 1889 in Oldham, Lancashire. Without knowing it then, we were one of the earliest processors involved in recycling fibres for the fillings industry. 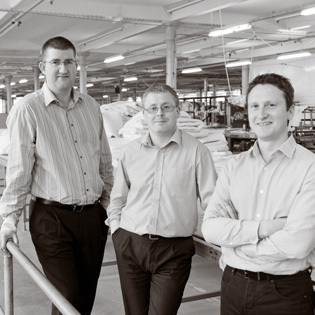 Platt & Hill is one of the UK leading recycled fibre processing companies. 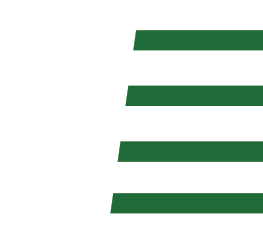 Established in the late 19th century, the family run and owned company, has earned itself and enviable reputation in the fillings industry as a supplier and manufacturer. High quality thermal bonded polyester wadding’s, latex and polyurethane foam conversion, feather and polyester cushions, contract pillows are just a selection of the products it supplies. Unlike many textile businesses that disappeared as manufacturing declined, Platt & Hill has gone from strength to strength. A commitment to innovation has allowed it to develop specialist and high end products, introducing quality standards and products that are years ahead of the competition. 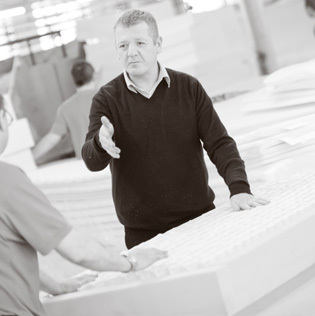 The modern production and manufacture facilities are supported by a customer service department that is committed to developing strong, long lasting client relationships built on first class service, advice and trust to meet the industry requirements and demands. Since opening, four more generations of the family have joined the business. 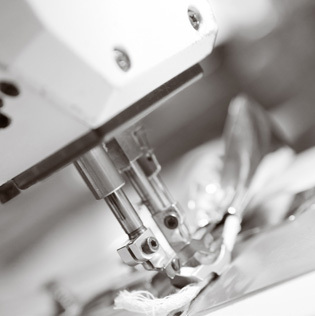 It produces a wide range of products for many industry leading companies in the UK, Europe and beyond. 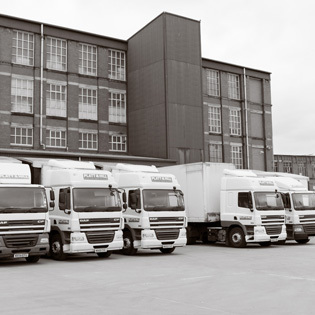 The company is now managed by Andrew Hill, John Platt and Nicholas Hill, all of whom continue to live in Oldham.